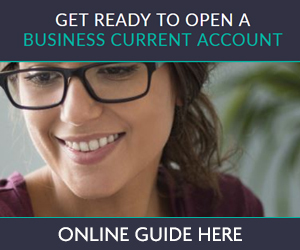 This guide helps to explain how customers can manage their account to avoid fees caused by bounced payments. Pay Your Way is now integrated into UK Finance (with the exception of the Design and Delivery and Standards teams). One of the major aims of PSD2 is to reduce fraud in electronic payments. One of the core measures to achieve this aim is the requirement in Article 97 PSD2 (regulation 100, Payment Services Regulations 2017), which mandates the application of strong customer authentication (SCA) in specified scenarios. This ‘How To’ interpretative guidance is intended to provide clarity and encourage market harmonisation on points material to, for example, straight-through processing. What is the Second Payment Services Directive (PSD2), why is it important and what changes does PSD2 make? Want to find out more. At UK Finance we continue to develop our strategy of supporting the UK’s position as a global leader in financial services, working with members to ensure we are the safest and most transparent place in the world to do business. Browse our full list of Full and Associate members in our Membership section on the website.